Mikael Tobias is a Canadian sound artist now based in Copenhagen. His work explores the intersection of ambient and industrial music, blending organic instrumentation, digital manipulation and deconstructed elemental sound. 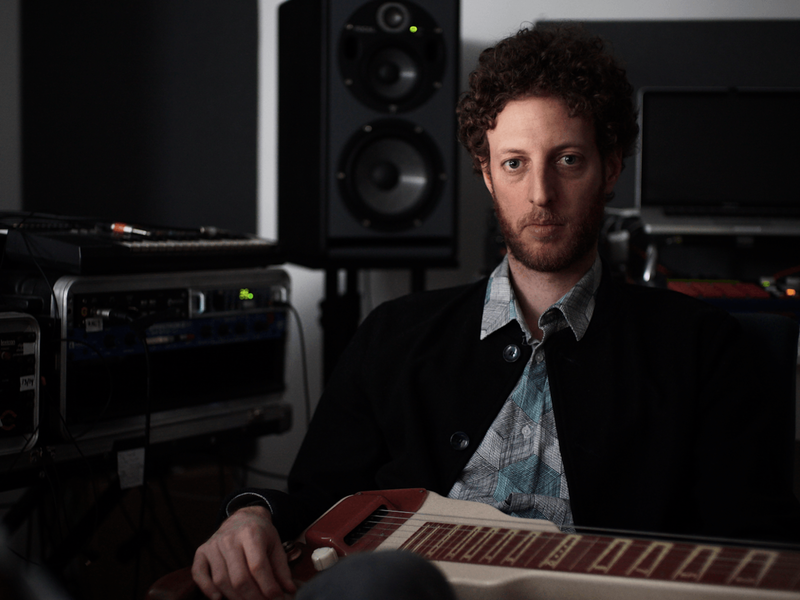 Currently working on the follow-up to his debut album, ABSENTIA, Tobias is going to present an immersive A/V set of billowing lap steel guitar, prismatic rhythms and undulating textures.